Prince Scooter is not just an Alternative Trap artist with psychedelic production and futuristic vibrations, he’s an experience. PS takes the original sounds of rap and transforms it into something raw and original, allowing your consciousness to slip into ecstasy. 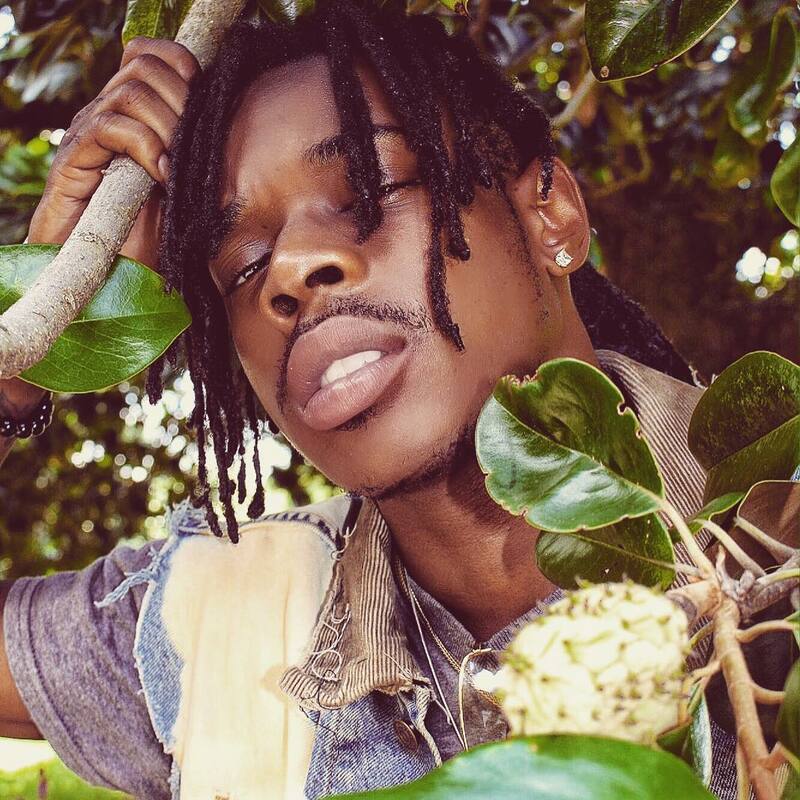 Prince Scooter, born Christian Warren, is a breakthrough artist and songwriter rising out of East Atlanta, GA. His individual and unique raspy voice brings vivid images of life, love, and knowledge. Prince takes the sounds of harmony and melody to an astronomical level, which can be heard in his previously released mixtape, “Level Up”, hosted by King Fresh. He first stepped into the spotlight with his first album, Y.O.B. (Year of the Bankroll), released in the fall of 2016. From the time then to the time now, Prince has gained a lot of attention and has developed his name and brand tremendously in a short amount of time. With the mentality of a hustler, energy of a rock star, and the presence of a superstar, Prince Scooter will soon captivate all eyes and ears of people worldwide.